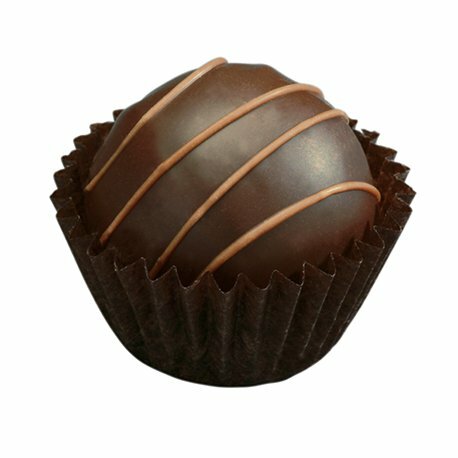 The richness of Kahlua mixed with a praline centre is just perfect. You will agree when you taste our promotional Kahlua Truffles. A perfect celebratory item, the promotional Kahlua Truffles bring the merry making spirit of liqueur with the excitement of truffle, all packed with chocolatey goodness. Celebrate company occasions and let your staff indulge in sheer delight when you make the Kahlua Truffles your giveaway. Or gift the branded Kahlua Truffles to VIPs and impress them with such marvellous confections. 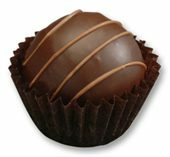 The custom Kahlua Truffles come in bite sizes and are filled with Kahlua liqueur at the centre. 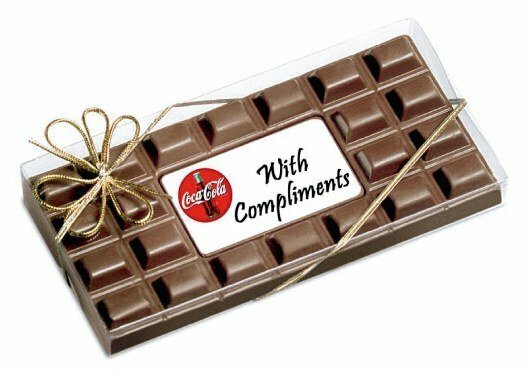 Holding the liqueur inside is a thick covering of rich dark chocolates. To top it off, we’ve put an elegant swirl of milk chocolate across the top. Just by looking at the Kahlua Truffles, you can probably already imagine how it would taste. A product that looks this stunning should also taste as impressive at it looks. Once you take a bite, you’ll immediately be floored in astonishment. The myriad of flavours packed inside is simply ecstatic! It’s literally a party in your mouth! 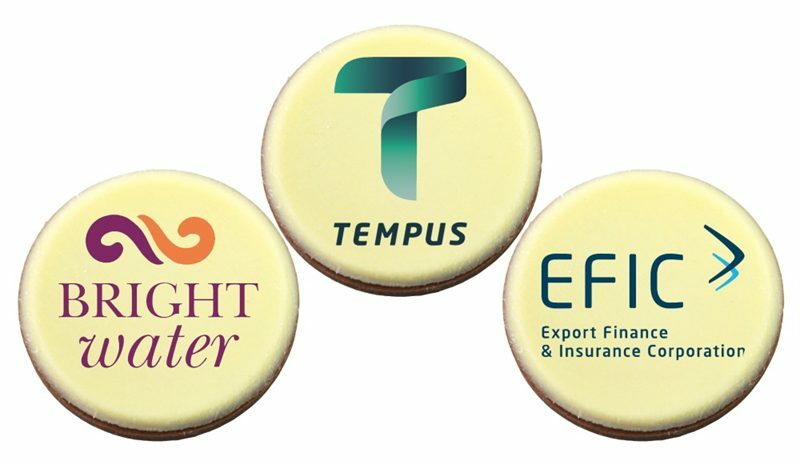 Have your company associated with something as marvellous as this and you’ll be elevating your brand to new heights. You just can’t go wrong with promotional Kahlua Truffles. Call us to learn more about our products and services. We have our customer service professionals on standby ready to help you out. We can discuss your requirements further and help you make the most out of your budget. Our hotline number is 1300 008 300. Or You can also drop us a message via our chat box which should be on your screen right now. Our delectable branded Kahlua Truffles are just what you need for your parties and events. These luscious sweets are also great gifts for family, friends, and colleagues! Boosting your brand? Check out our promotional headwear selections, starting with the Performance Mesh Piped Snapback! If you liked our branded Kahlua Truffles and would like to see other great gift ideas, you can also check out the delicious promotional Choc Orange Drops Frosted Noodle Box for another chocolatey alternative. Or if you like coffee, we also have the custom Cappuccino Large Pralines which is a must for coffee lovers.